A beautiful gold plated sterling silver medallion disc with the words love. 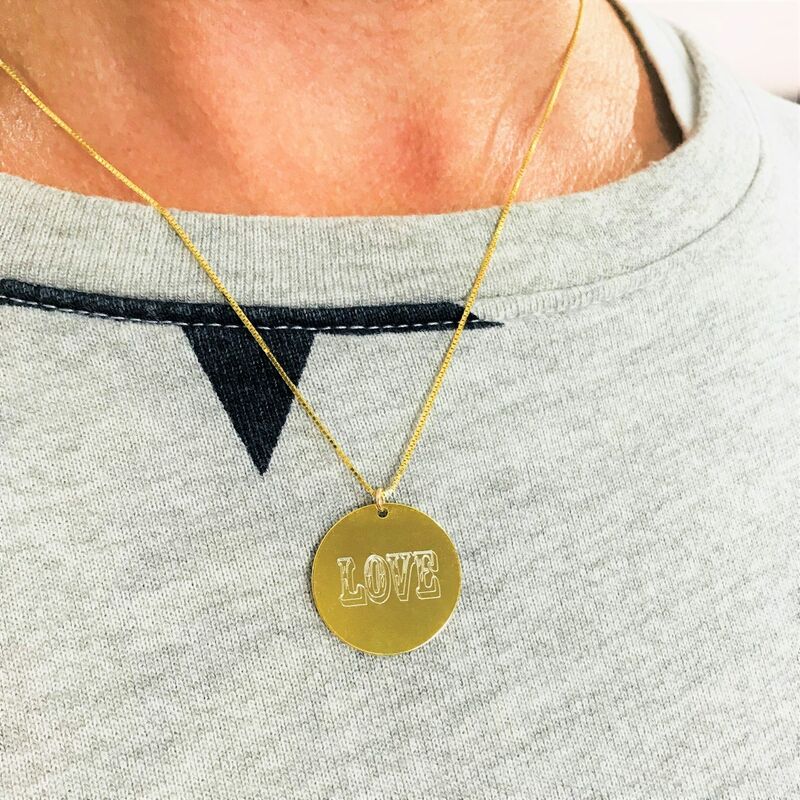 This beautiful gold plated sterling silver medallion disc with the words LOVE engraved, would make a lovely gift for a loved one, friend or youself! A free gift wrapping service is also available upon request. 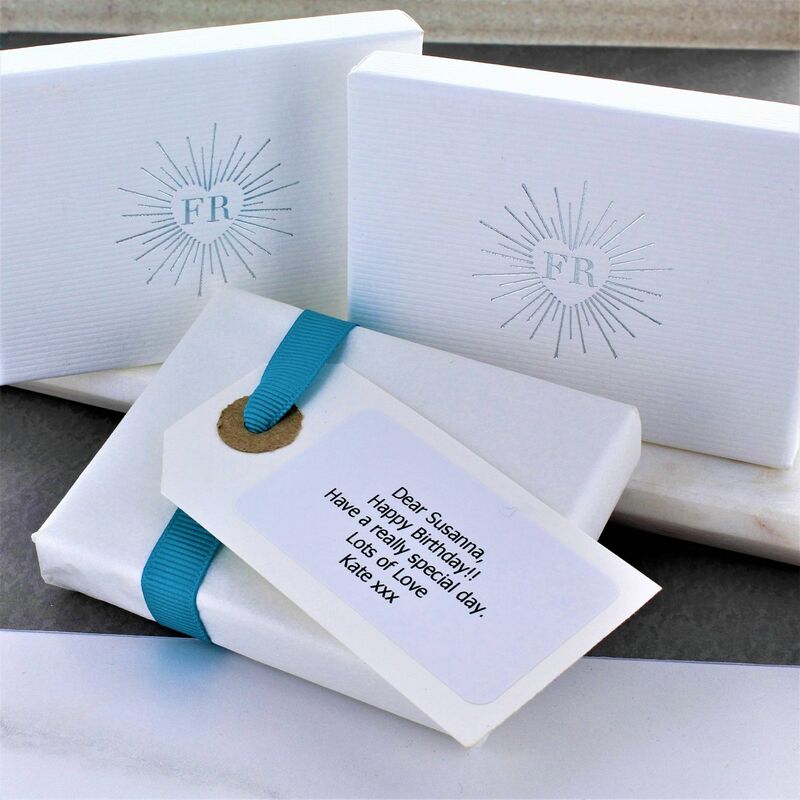 Each necklace arrives in a beautiful White gift box with a silver embossed logo.